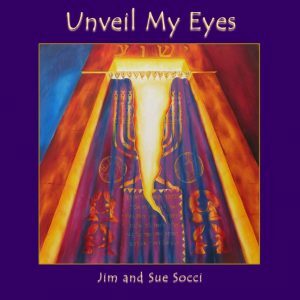 Ji m & Sue Socci, our friends and Worship Leaders have written their own Worship songs and produced this new Worship CD Unveil My Eyes. It is available on our Store at just £10. Click this link to purchase this CD now.